QuickBooks®has been designed for businesses and individuals with little to no experience in accounting. The initial set-up and installation of Quickbooks® must be done correctly for accurate future information. The information required to correctly configure manual accounting records is also critical to set-up Quickbooks®. This set-up can be even more complicated if a business owner or individual decides to switch to Quickbooks® mid-year. How do you handle your beginning balances? If you don’t know the answers to the above questions, it will probably be in your best interest to contact a Quickbooks® Pro-Advisor to guide you through the correct set-up of this software. During this set-up a qualified Quickbooks® Pro-Advisor will be able teach you some of the basics of Quickbooks®. If you’re new to Quickbooks® it is advisable to take a training course, or partner with a Quickbooks® Certified Bookkeeper. Implementation of any accounting software for a small business requires training and at the very least outside support on an as needed basis. Financial Connections offers completely customizable solutions to fit any small business need. From as needed support, to full charge bookkeeping using Quickbooks®, Financial Connections offers it all. 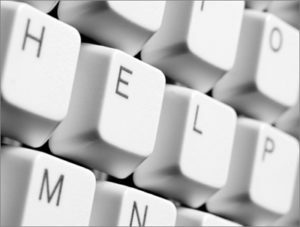 Train client or client staff in the use of the software so they can properly update and maintain accounting, management and tax needs. 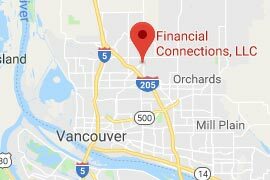 Financial Connections is experienced at working with many small businesses in the Vancouver, WA and Portland, OR area. Deciding to move accounting software can be a challenge for even the smallest businesses, having an experienced professional organization on your side during this transition will make it much easier. 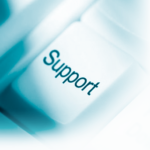 If you are in need to Quickbooks® set-up or training, call us today.